This fanlisting was adopted from Amber on April 7th, 2018. 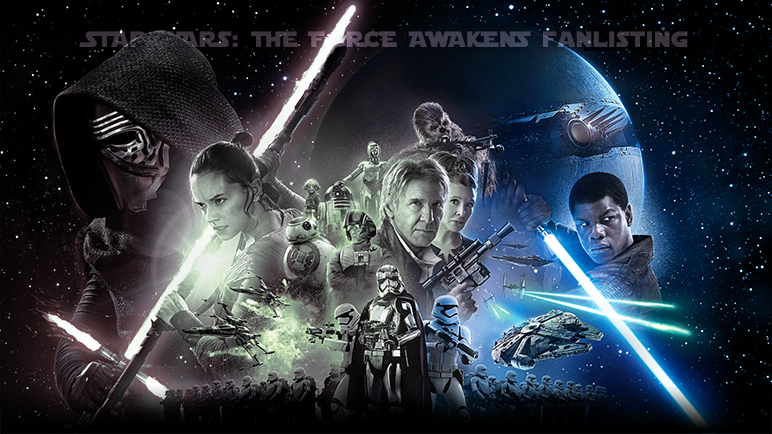 The layout was made by me using a promotional picture from The Force Awakens and a background pattern done by Transparent Textures. To contact me about this fanlisting, visit the contact page.